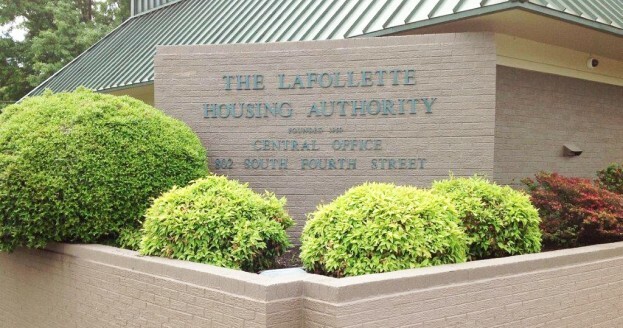 LaFollette Housing Authority was established in 1950. It began with public housing units and expanded to include Section 8 Vouchers, now known as the Housing Choice Voucher Program. 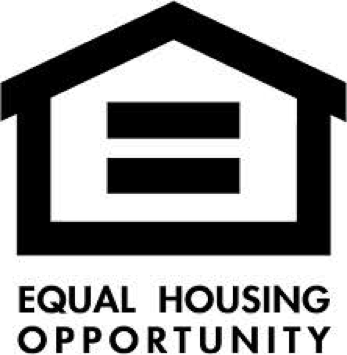 Today, LHA manages 1,116 public housing units and 328 Housing Choice Vouchers. 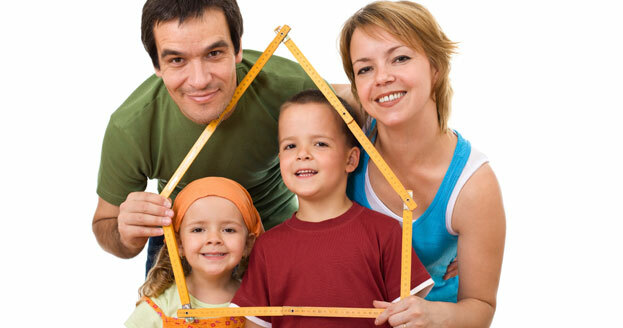 LHA is governed by a 12 member Board of Directors appointed by the Mayor of each town represented by the Authority.